The Tower Barracks Main Store will open its doors on Black Friday to offer deals on the hottest holiday gift items, including a Hewlett Packard 15.6 inch Notebook for just $149, a MacBook Air for only $589 and $130 off a Chef’s 17-piece cookware set. Additionally, the Exchange’s entire stock of prestige handbags will be 25 percent off. The savings will continue with additional deals through the weekend as the Tower Barracks Main Store opens at normal hours Sat, Nov. 26 and Sun, Nov. 27 at 10 a.m. Shoppers can also log on to shopmyexchange.com on Thanksgiving Day to get a head start on holiday deals from the comfort of their own homes. Special offers include a Vizio 70-inch 4K Ultra HD Smart Display TV for just $999, a Michael Kors Jet Set travel bag for just $99 and buy one get one free when you buy a Ashley Furniture rocker recliner for just $399. 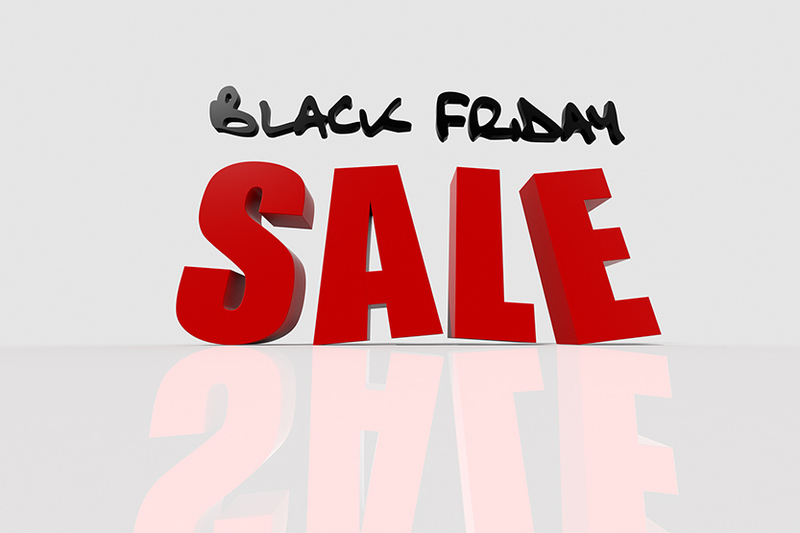 Black Friday weekend deals will also be available at shopmyexchange.com.